Purchase the complete series and save 30% off the individual cost of the 9 epsiodes. Rights granted with the purchase of DVD or VHS include: a) life of media audiovisual use, b) public performance, c) campus or building closed circuit and digital/video-on-demand transmission.This reduced price is only available on orders placed diretly with GPN/Destination Education. Go to the individual episode for detail description of each. 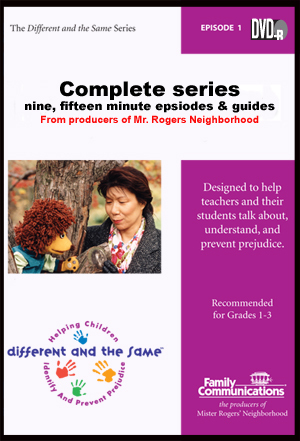 This guide and the traning manual are provided on each the DVD for each episode.